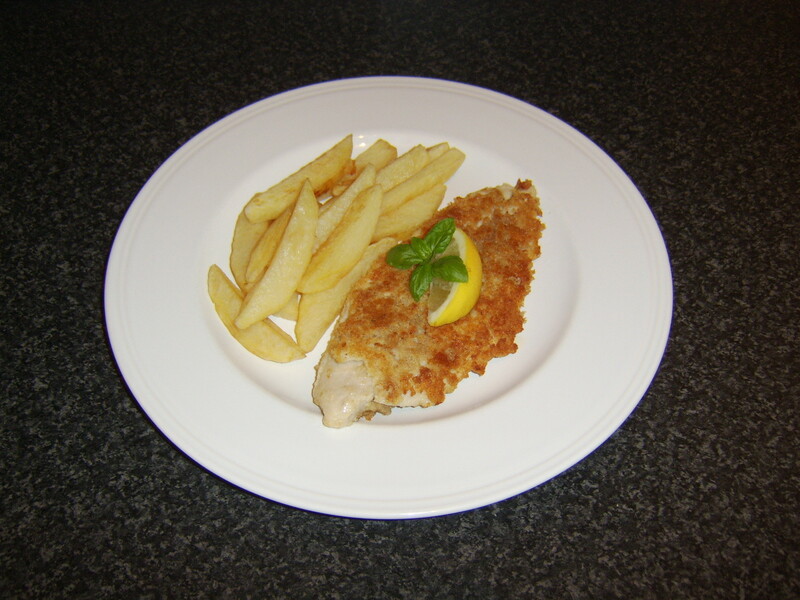 Basa, a cheap alternative to white fish – Tri. Hack. Eat.